Disclaimer: The Pebble watch was provided to me by the SF Marathon partnership. I was not otherwise compensated for this post. All thoughts and opinions are my own. 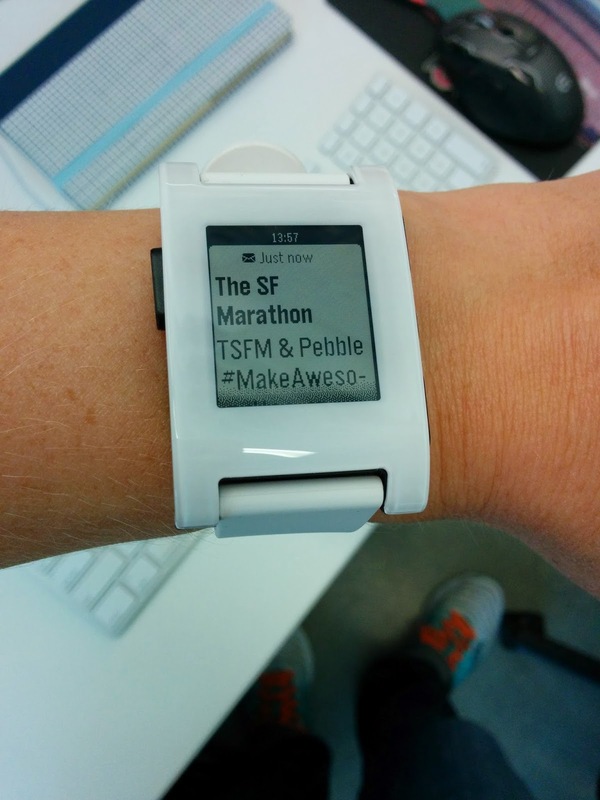 This year the SF Marathon has a new partnership with Pebble, a company based locally in SF. If you haven't yet heard of Pebble, it's a popular smart watch that was originally funded through Kickstarter. 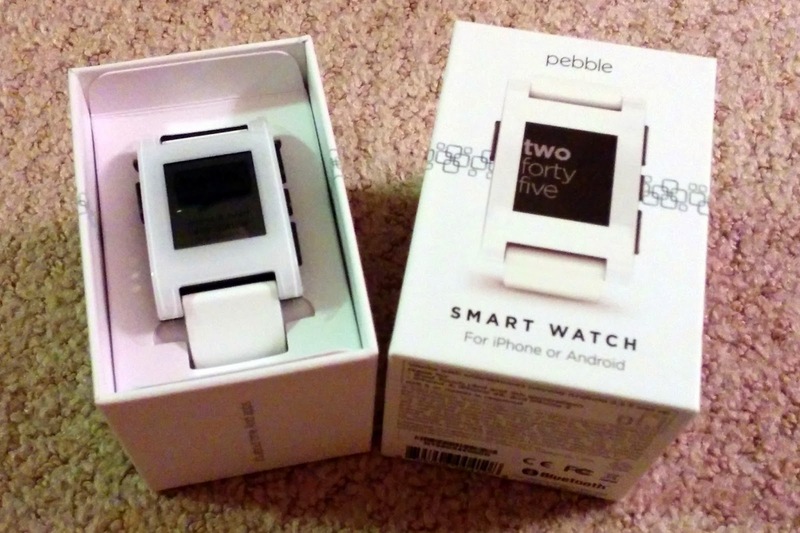 Pebble works by syncing to your phone via Bluetooth and is compatible with both iPhone and Android operating systems. My Pebble is white, but there are quite a few colors to choose from. Strava data: Total time, mileage, Pace. And hey, it's tech stylish too. 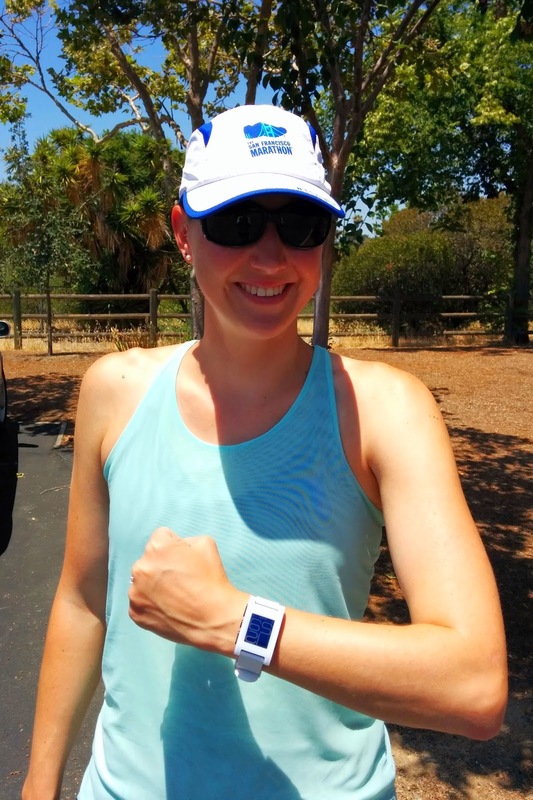 The RunKeeper to Pebble integration is even more robust, allowing you to control the RunKeeper app - such as to pause and resume - from your wrist. These are examples of fitness apps for Pebble, but there are many, many more available to check out. If you run with music, the Pebble also allows you to control volume and skip songs on the fly. My favorite things about the Pebble go beyond using it as a running watch and relate to how it fits into my daily life. The Pebble is connected to your phone, and you can set it up to give you notifications for text messages, emails, phone calls, and more. 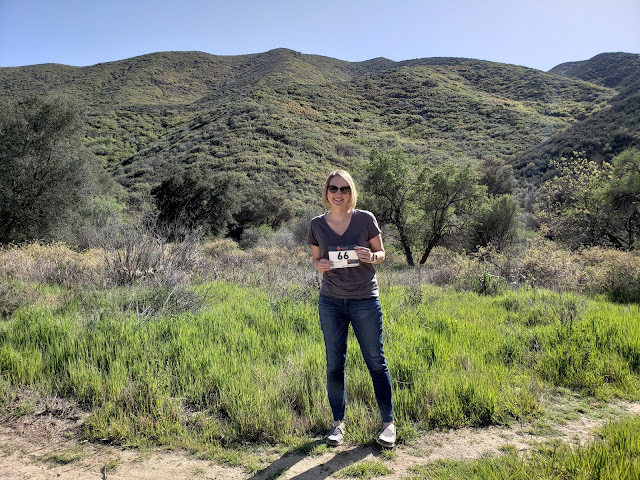 Seeing my Strava Kudos emails pop up on the face of the Pebble makes me smile, and I love knowing when a text message comes in. I can even check into a place on Foursquare via my wrist, how fun is that? Pebble notified me of the SF Marathon partnership. Fitting. 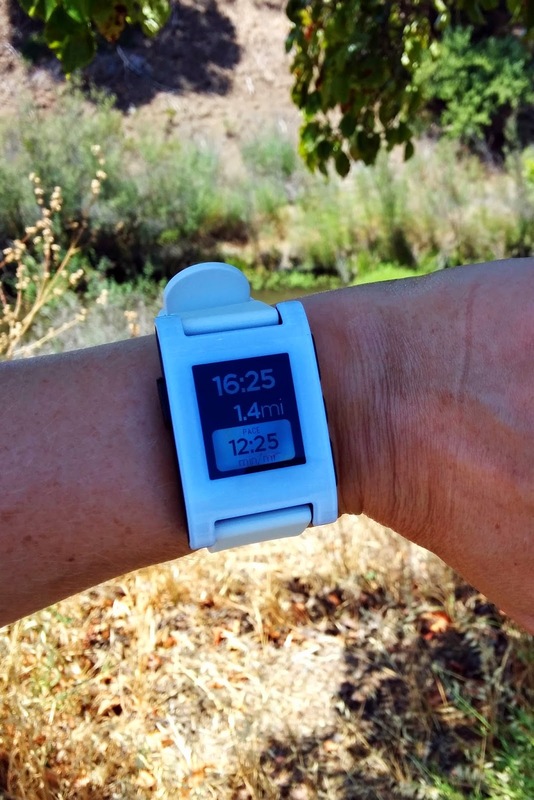 Pebble charges via a USB cable and the battery life of the watch is 7 days. It's not a touch screen, but the side buttons make it super easy to control the watch. 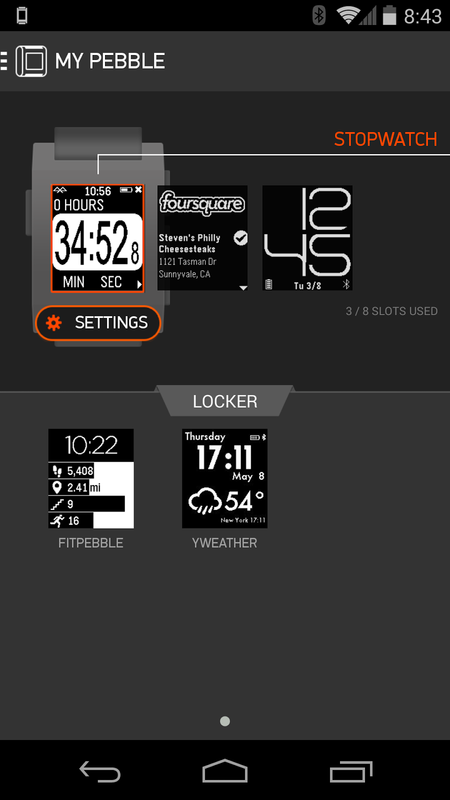 The Pebble app for the connected phone lets you load or unload new watch apps and watch faces (that's right, you can switch watch faces or design your own) very easily. There are literally hundreds of watch faces; my favorite is the clean look of CST Big Time, top right in the photo below. I also love the FitPebble watch face that syncs to FitBit and the YWeather watch face for a weather view 24/7. If you'd like your very own Pebble, the SF Marathon is offering a $20 discount to registered runners and a $10 discount to everyone else. Just click on the Pebble banner from the marathon partner page to access the Pebble discount (retail price is $150). Registered runners have already received an email with the special $20 discount, but if you register for any of the race distances now you'll be able to get it too. This watch looks so cool! I can definitely see my mom wanting one of these -- she loves new little gadgets! I love the look of this watch! !